You might think that you are aware of each and every prospect that is present online. If you think you can get hold of them, then you should give it a thought again. Here comes the Media Kit page of Expert-Market and are welcomed over here. 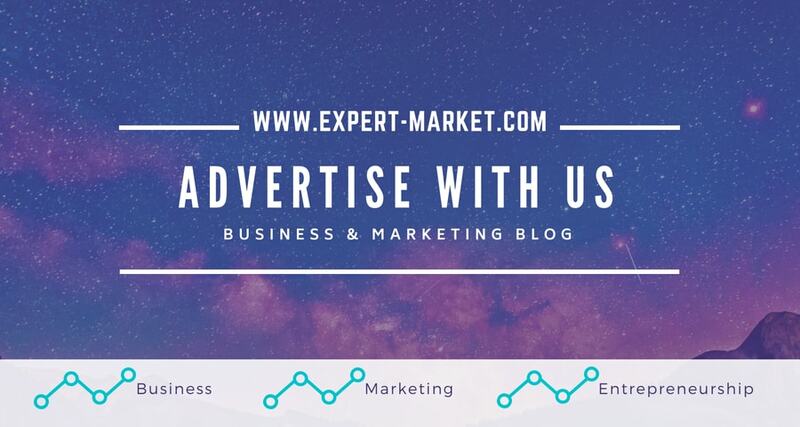 So if you wish to advertise on Expert-Market, then you will find all the necessary information over here. May be you are visiting our blog for the first time, so you should be more aware about us and what we have in store for you by going though our introduction page. Abdullah Ayaz is the person who takes care of Expert-Market. So if you have any query related to media, then you should contact him without any hesitation. You can now have an overview of this website and all those options of advertisements that you can avail for your business. It is basically a blog for all the bloggers. Expert-Market is considered to be one such blog that is most active in the marketing and business management niche online for the last 4 years. Abdullah Ayaz personal aim with this website is to build up blogging as an industry and till now this website is growing profoundly with the passage of time. These stats are updated in every 3 months. So you can contact Abdullah Ayaz through his email if you have any query regarding these traffic stats. We are aware of the fact that all partnership is not the same. So a wide range of solutions for advertisement are offered by us to our clients. You will also find that when it comes to choosing partners, we are very selective. We opt for those companies or services that fulfil the standards of our quality. So if you are able to deliver services of high quality as well as products that revolve around the users then you can expect long term business partnership with us. There are some big names with which we have already partnered one of it being Bluehost. There are some advertising opportunities that are offered by us. So according to your own strategy for marketing, you can select one opportunity or customise some together as per your needs. One of our specialities includes review of products. Not only comprehensive reviews are provided by us, but we also share various tutorials along with guides to let you know how to use the product. If you have a product that is apt for our readers as well as out blog topics, then you can drop a mail to Abdullah Ayaz with all the details and then have a discussion regarding the rates. Prices will be different and a single price will not be liked by everyone. So a custom quote is suggested by us for a specific product and then it is left for review. Giveaway offers are accepted by us. If you wish to go for a custom quote then you should contact us. Professional tools are used by us at Expert-Market to operate giveaways. Do you know what our customs are? You can contact us without any second thought if you have a creative ad placement idea or a unique idea about creating a media campaign. We always welcome creative thoughts and ideas over here at Expert-Market. Payments can be made through PayPal, Payoneer and deposit in ACH Bank or Wire Transfer. So you can send us an email with the help of the contact form and also mention about your requirements. If you want us to appropriately reply back to your query then it is necessary for you to provide enough details.